In October 1997, two tiny bundles of joy made their appearance in the world. Twins Paige and Megan were perfect and instantly adored. Mom Heather tells us, “It was love at first sight.” But the girls were 10 weeks early and kept in the hospital for several weeks while they stabilized and gained weight. But Heather had waited too long to be a mother to be affected by his piercing words. She had two gorgeous girls and she was going to take them home. The first few months were “a fun time.” She would dress the girls in matching outfits, watch as they met milestones together, and savored every moment with them. At four months, the similarities stopped. 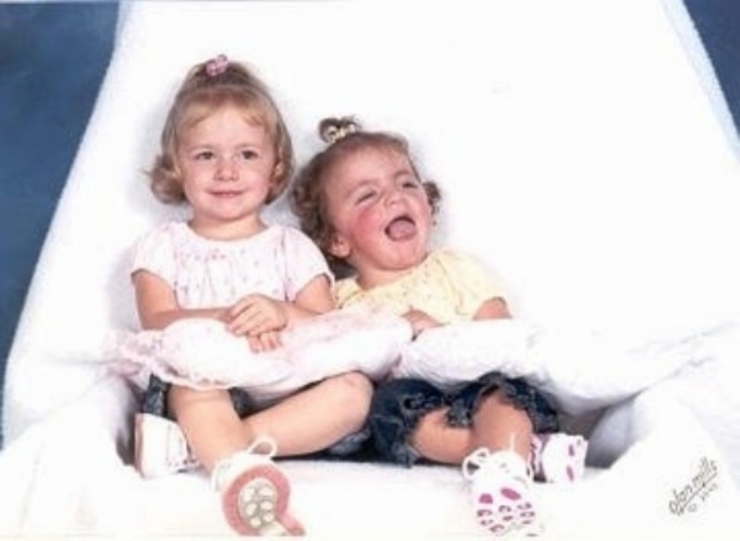 Paige continued to develop normally, and Megan was left behind. 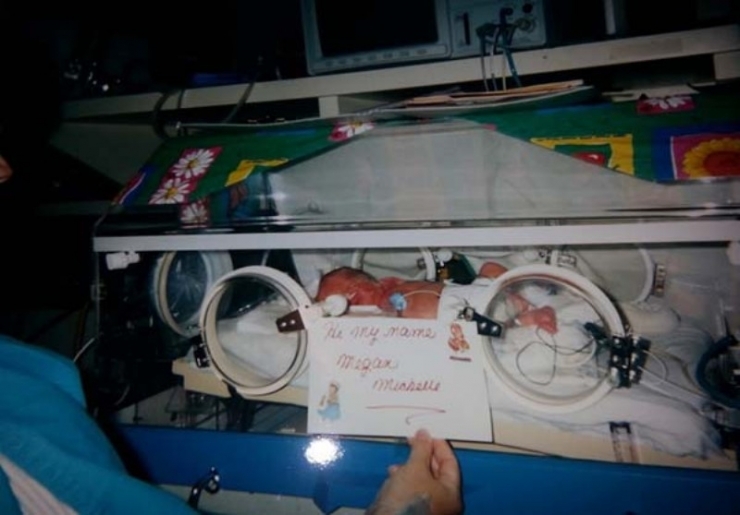 Megan was diagnosed with Periventricular Leukomalacia. This condition fills parts of the brain with air cysts, which was causing her significant delays. 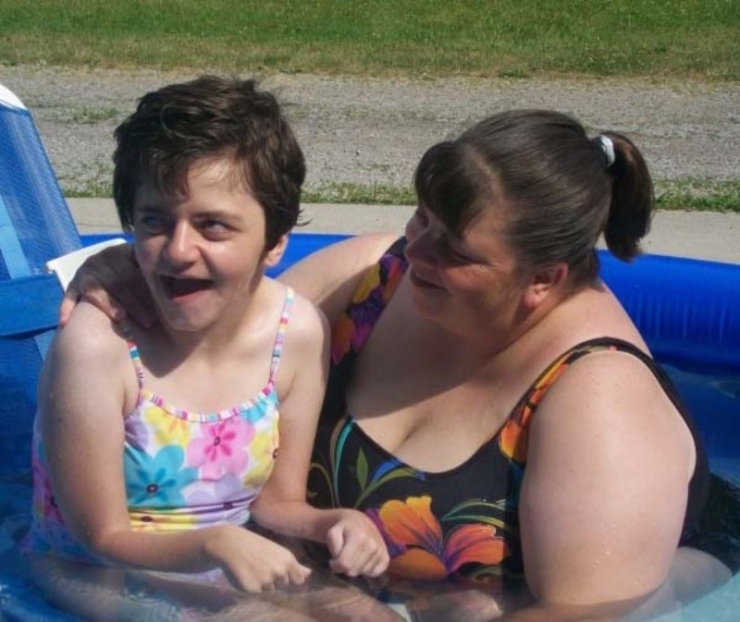 After genetic testing, Megan received a second diagnosis: Neurofibromatosis Type 1. This rare disorder manifests in benign tumors all over the body and skin. It purely by chance, a “spontaneous mutation in utero.” Asking the question “Why? Why Megan?” was fruitless… Heather took a deep breath and made a silent promise to her baby girl: That she would give her everything she needed to have a happy life. Over the next few years, the family settled into their new normal. Heather, now a single mom, worked full-time as a Physical Therapist Assistant. The three of them “learned to rely on each other.” The girls attended public school, dressed up for Halloween, swam at the beach in the summers and got pulled around in sleds during winter. They had a whimsical childhood. The bond between the girls was less like a “twin connection” and more of a big sister-little sister relationship, but they valued their friendship above all. But during Megan’s teenage years, things took a turn. Her NF played a bigger role and several new tumors began to show up on her face and extremities. Pain in her joints started to bother her, something she’d never experienced before. She spent more and more time in her room, alone. Heather couldn’t afford a wheelchair-accessible van but did purchase a specialized car seat in an effort to get Megan out of the house more. It didn’t work. 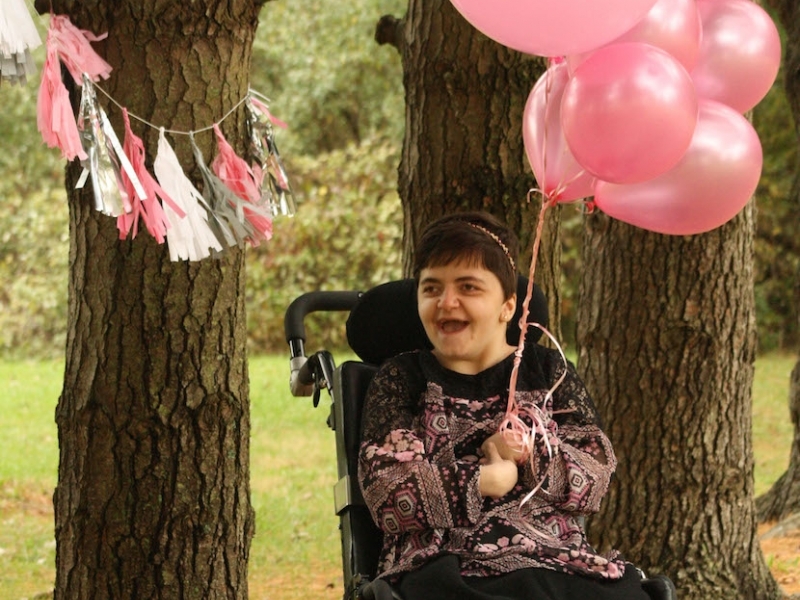 Megan became a recluse, weighed down by her chronic pain and limited mobility. She couldn’t control her disorders, the tumors, or the aches. The only thing she could control was how she responded to it all. She could only cope… and she preferred to cope alone. To watch the light leave her was indescribably painful for her family. 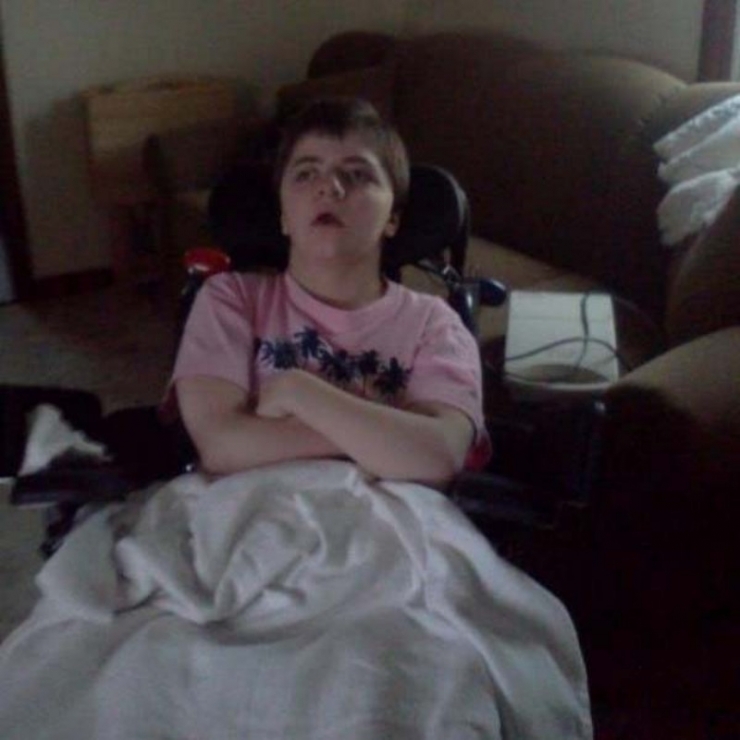 She no longer left the house but elected to stay in her room, watching movies, and passing time. Megan needed to help. She needed to remind herself of her own greatness, of how worthy and deserving she is for a life full of experience and adventure. She needed a miracle. 18 years ago, Megan Michelle made her debut! 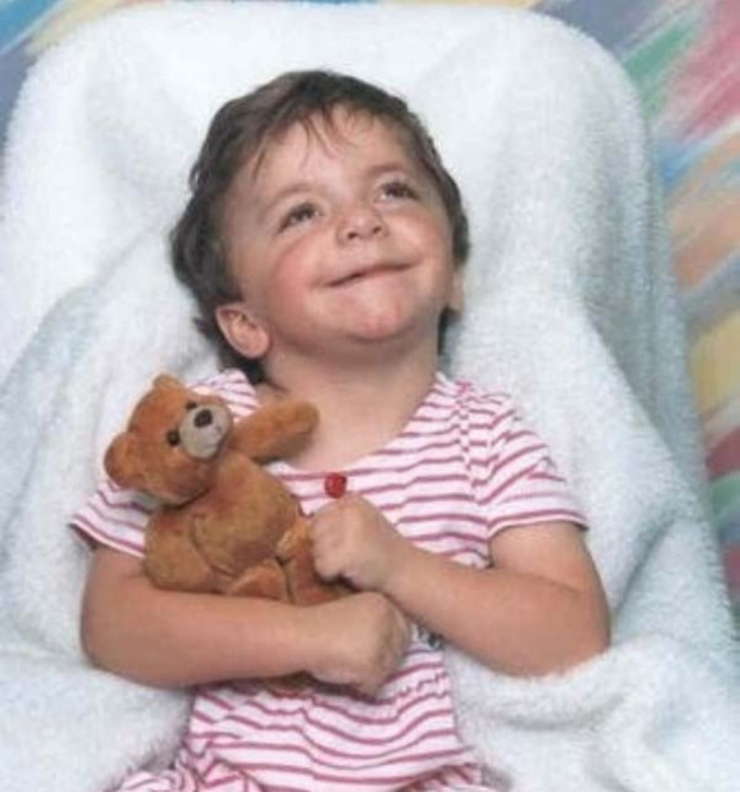 This sweet, smiling, bright girl has defied doctors’ expectations since day one. These two have always shared a language no one else can understand. Megan doesn’t need to speak, Paige understands her sister without using words. 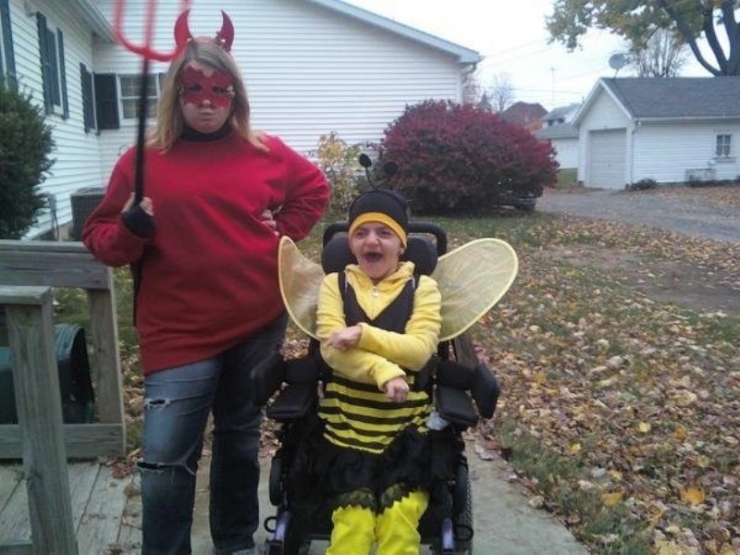 These two love dressing in costume for Halloween! Paige, Megan, and mom Heather. Nothing is more important in the world to these three, than each other. Megan splashing around with mom Heather in the pool. Activities like these were commonplace before the pain and tumors took over Megan’s body. Now, fun experiences like these are fewer and farther between. 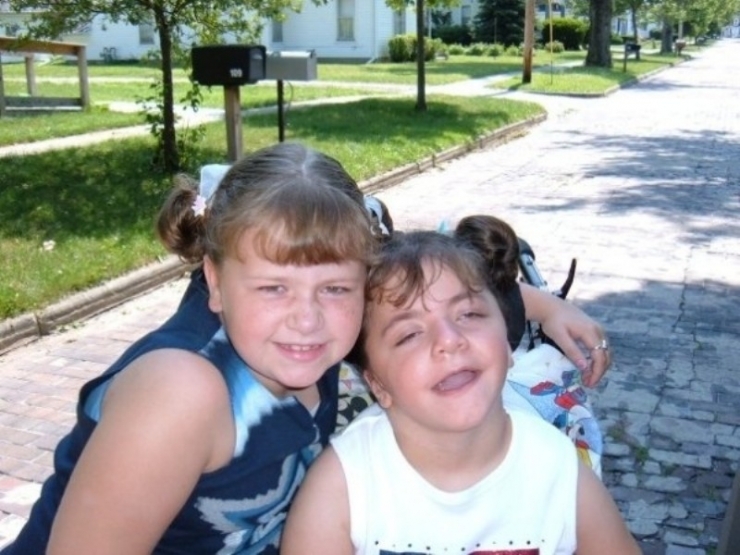 It was only when Paige started school that she realized her family was different, that not everyone had a sister in a wheelchair. Up until then, she had assumed that was normal. These days, this is Megan’s happy place. Apart from the fact that it is challenging now for her to leave the house because of lack of adequate transportation, she has simply lost the desire to. Hobbies and actives that used to interest her have lost their luster. Over time, it just became easier for her to not leave the house. When she’s here, no one stares at her; she doesn’t have to be reminded of what she’s missing out on. Few have overcome the hardships that Megan has. How many of us can say we have had to fight to reach milestones, to communicate, to simply stay out of pain? When your life becomes an uphill battle, it can be easy to forget why you have to work so hard just to make it through the day. Sometimes you just want to stop. Take a break. Catch your breath. And Megan deserves that, she deserves a moment to shut out the world. But she also deserves to be reminded that she has fought for her life. And she didn’t fight for a life of sitting in her room. She should have access to all the activities that interest her. She should be able to jump in the car at the last minute to join her sister and their friends for a football game. She should be able to say ‘yes’ to trying something new. She should have the independence to experience the world… an independence the rest of us take for granted. People like Megan are the reason we’re all here. Each day we have the opportunity to make someone’s daily life seem less like work and more like fun. She isn’t on this Earth to just survive. She’s here to leave her mark. And now she can. 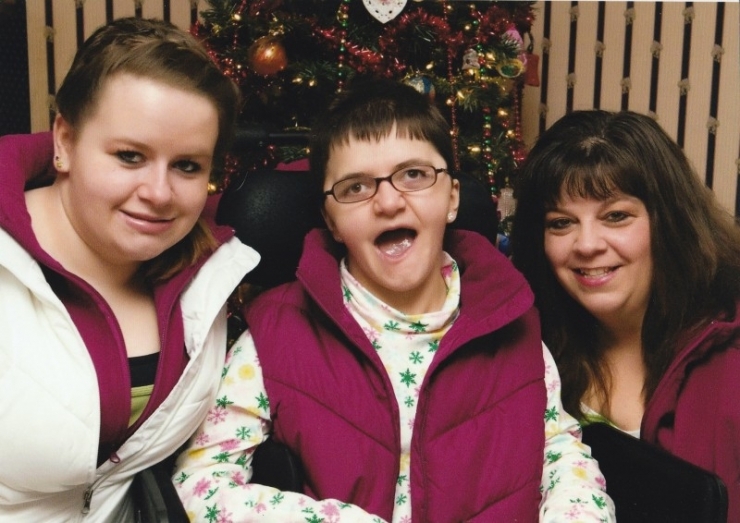 Today the life we’re changing is Megan’s, and we’re doing it with a $48,000 grant from the Chive Fund. 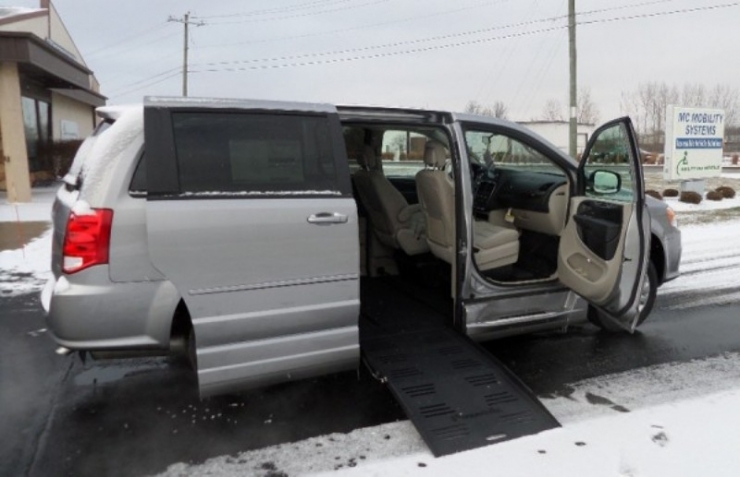 This wheelchair-accessible van isn’t just a safe mode of transportation. To Megan, this is freedom. 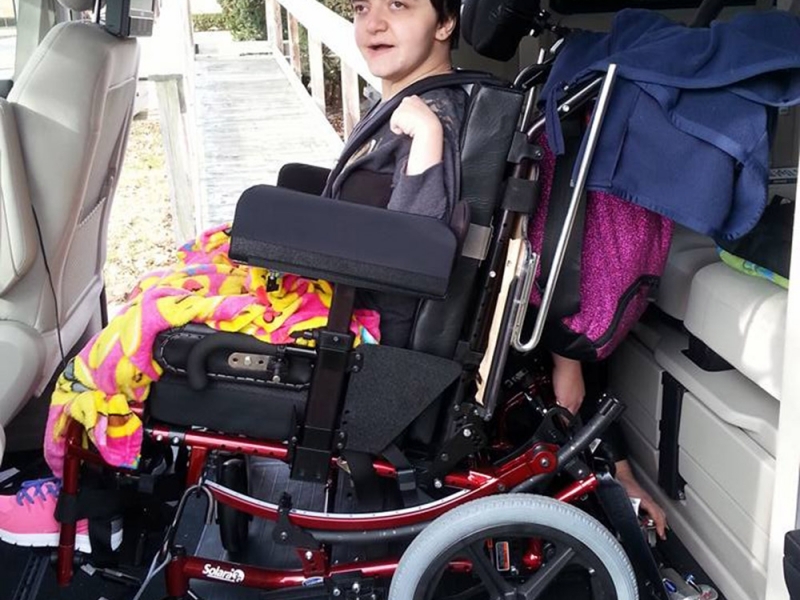 We wanted to know the first thing Megan would do in her new wheelchair-accessible van: She’s going to see a broadway musical. And so her adventures begin. 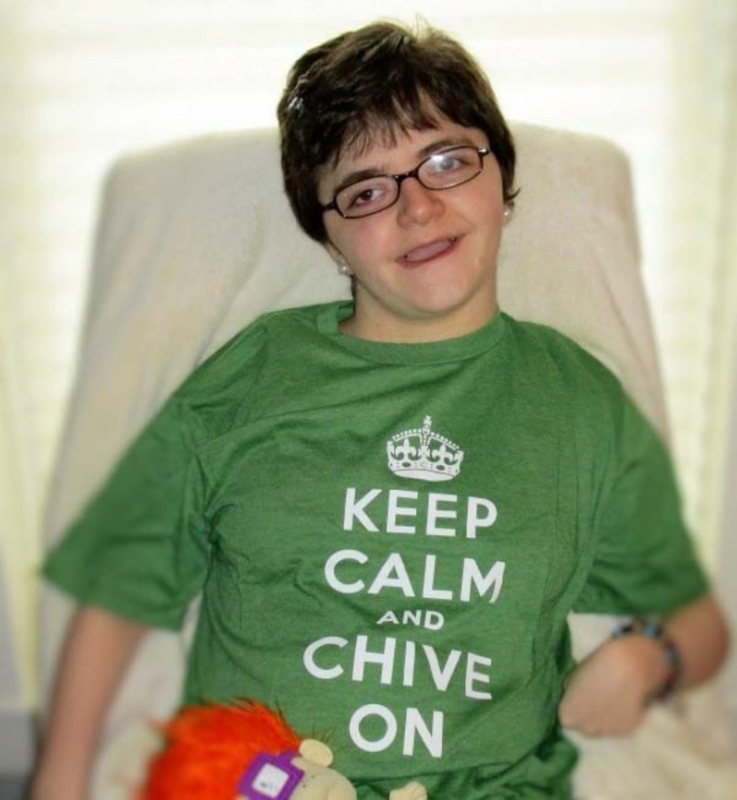 Follow Megan’s journey and updates on our Chive Charities family HERE.